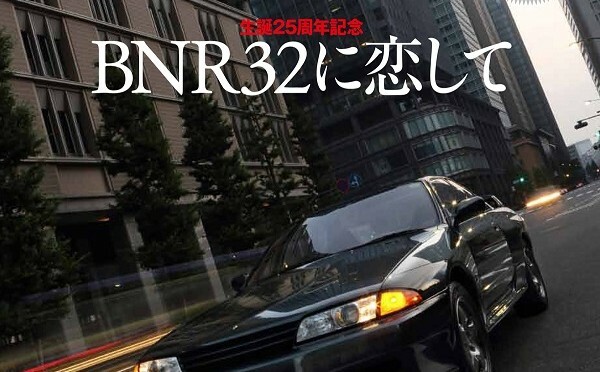 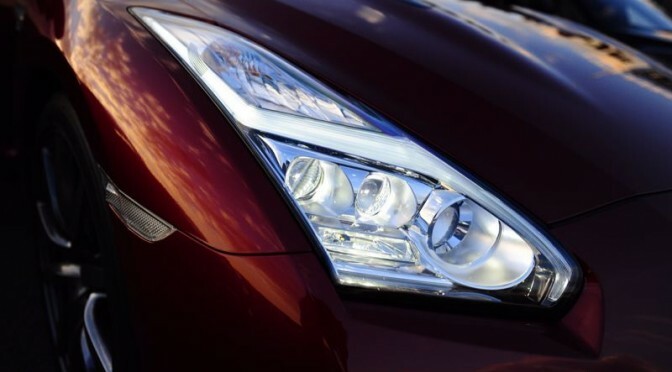 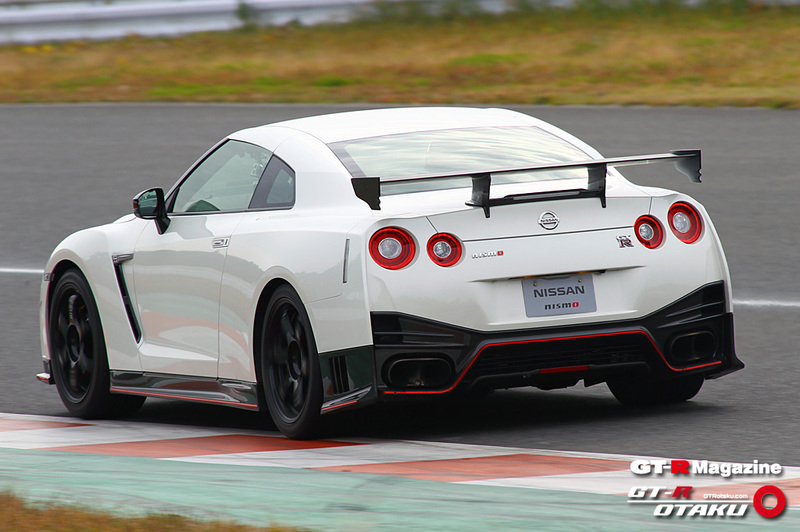 We have been excited since the report on trademark registration of “PURE DRIVE Hybrid R”, filed by Nissan, came out. This could’ve been the long anticipated hybrid model for Nissan GT-R which focuses on performance and efficiency like Porsche GT3 Hybrid or Audi R18 E-tron. 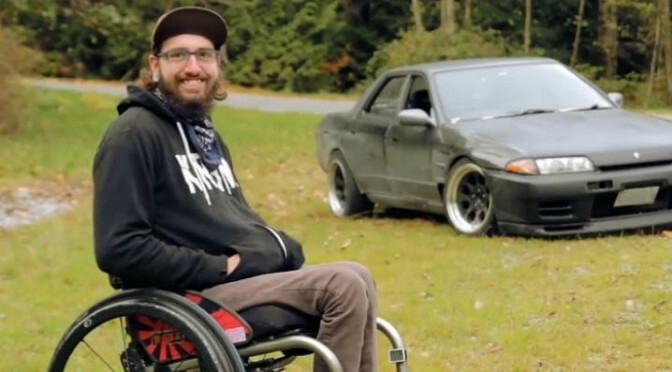 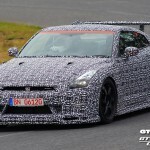 But our sources tell us that Nissan has HALTED the development of GT-R Hybrid due to difficulties accommodating the already-state of the art 4WD system together with hybrid management system. 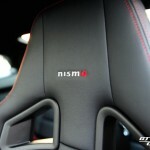 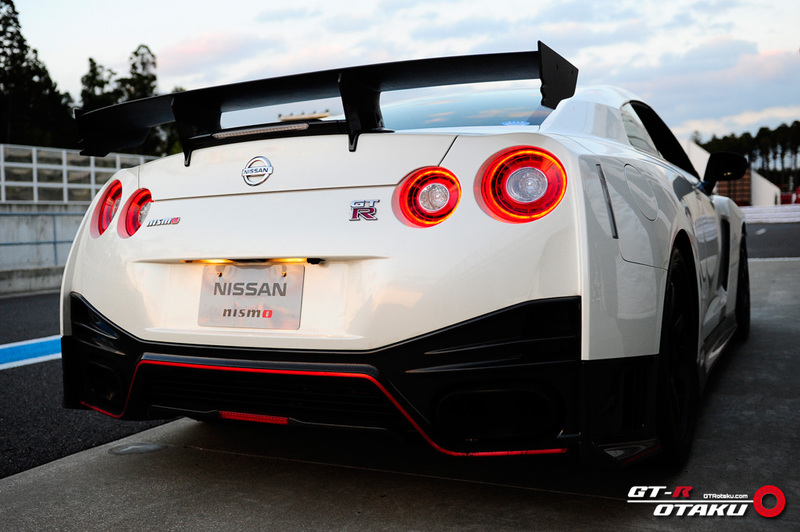 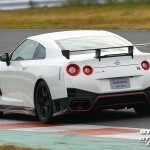 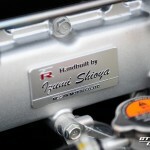 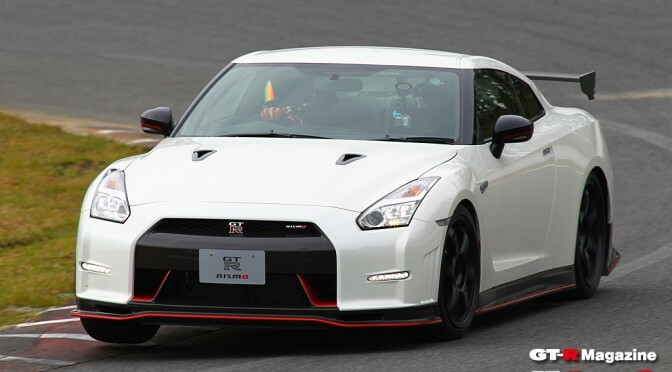 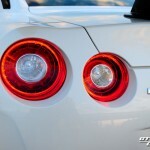 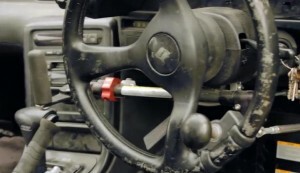 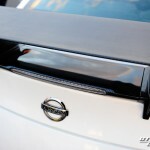 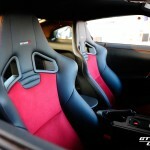 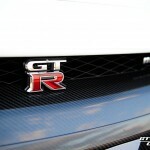 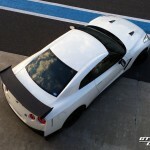 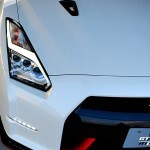 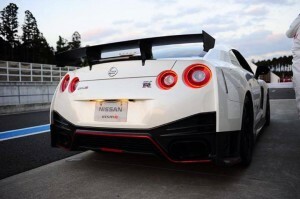 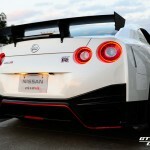 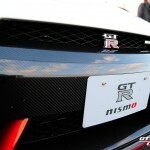 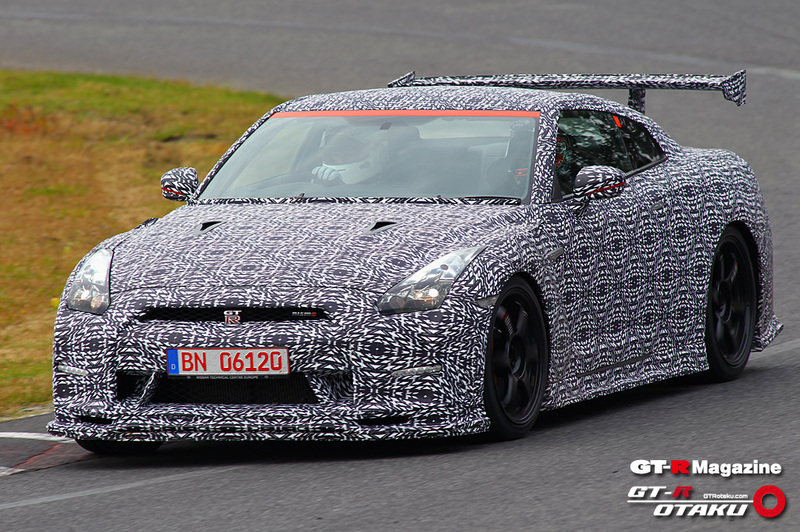 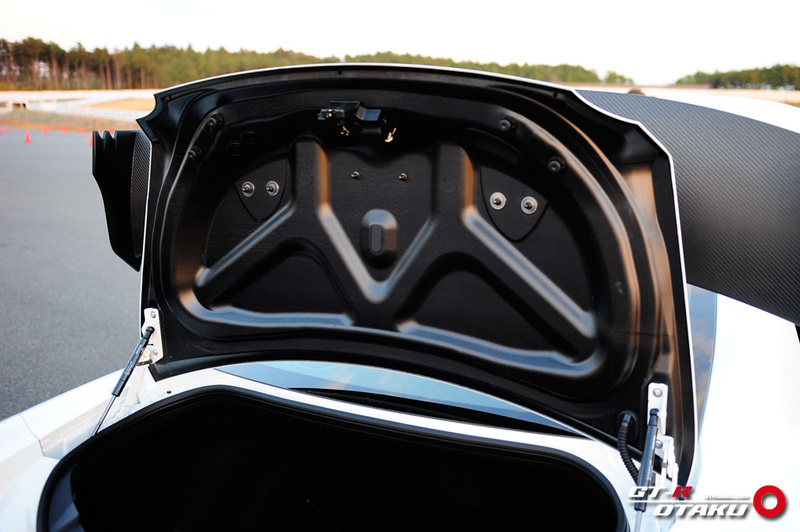 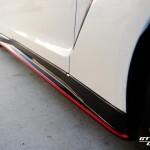 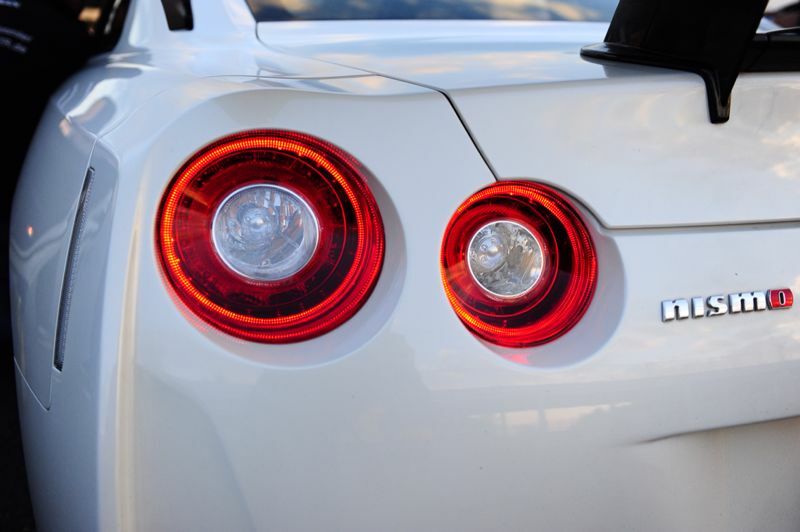 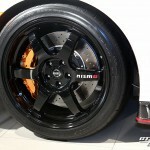 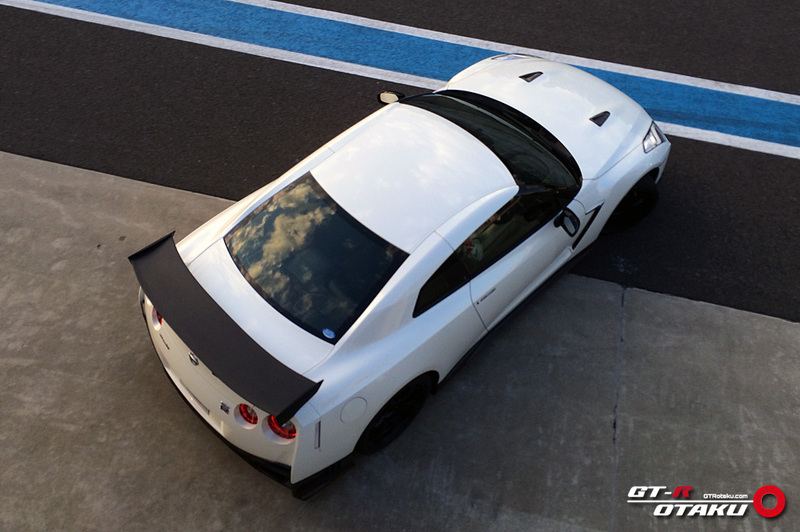 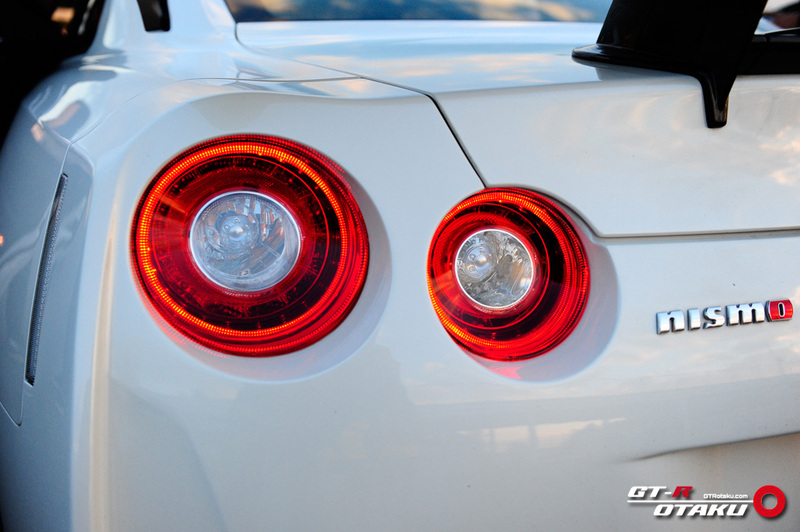 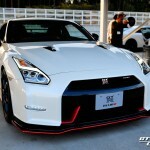 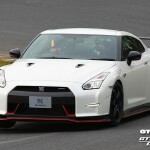 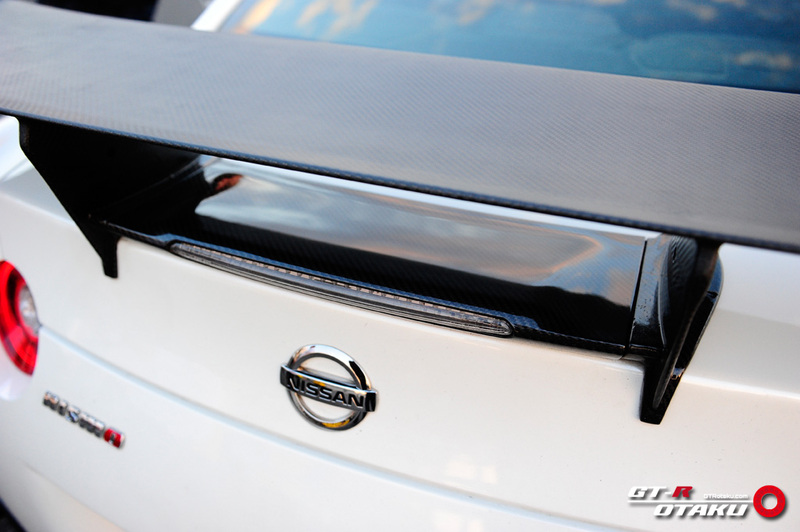 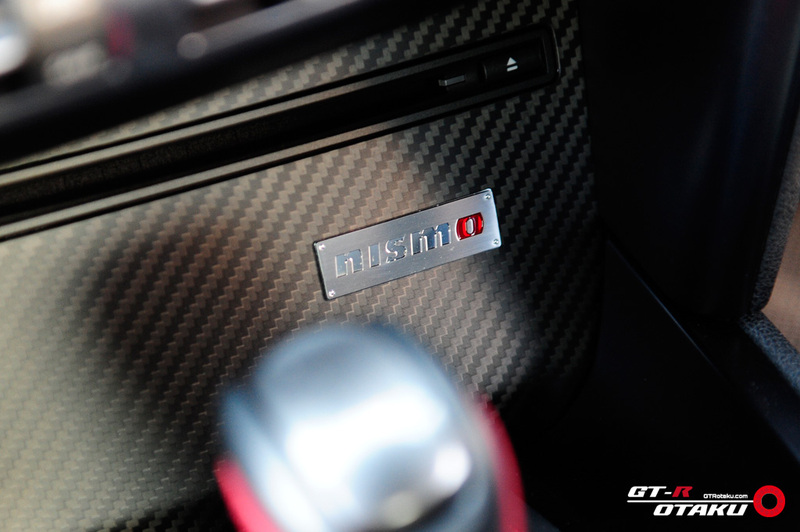 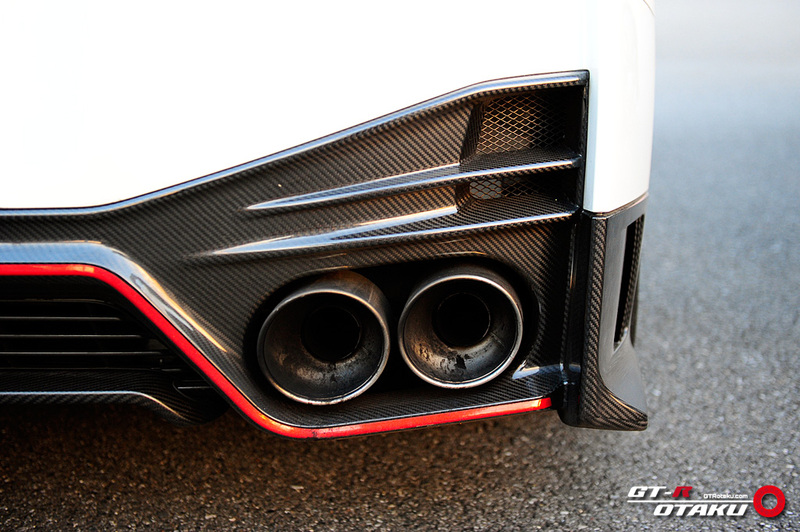 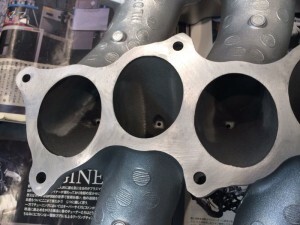 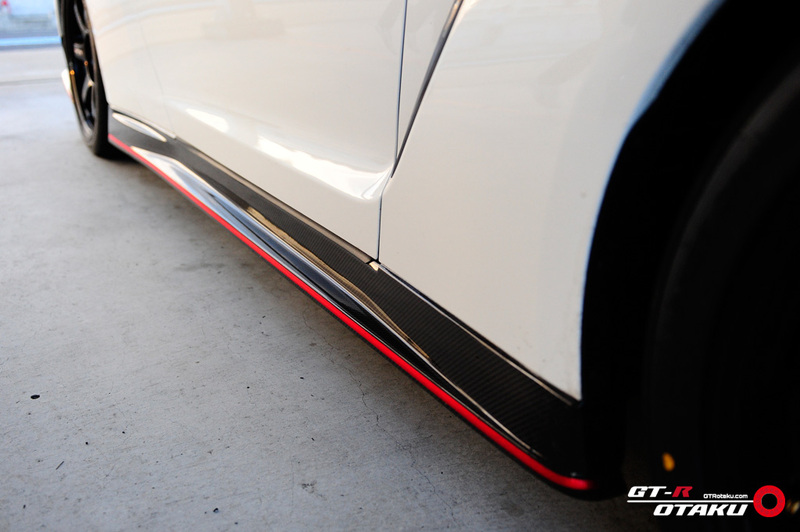 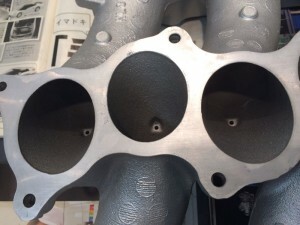 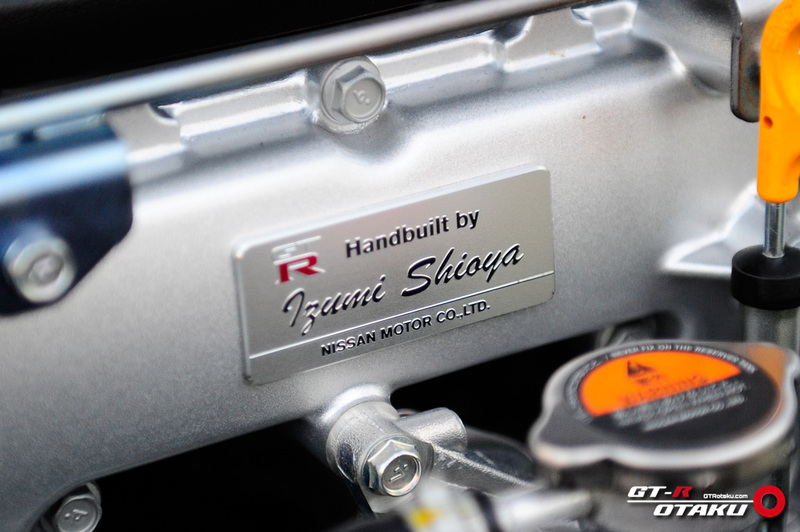 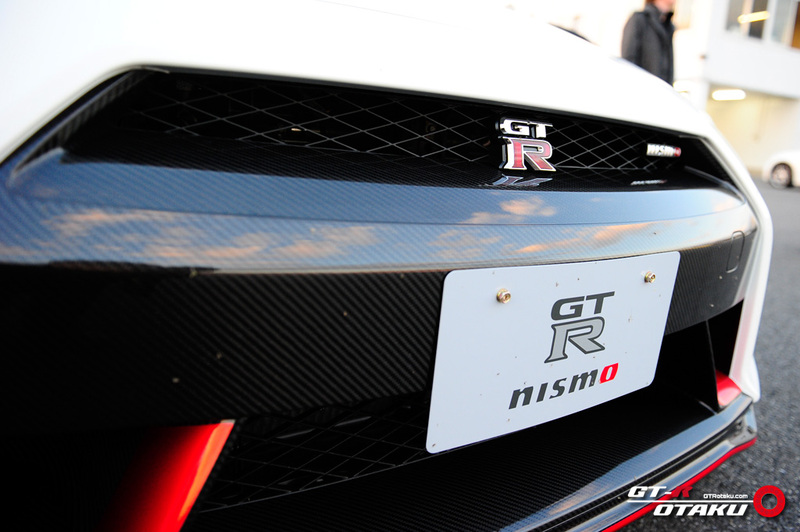 Again, the detail is scarce but our sources are very very reliable… We have also obtained further detail on GT-R Nismo. 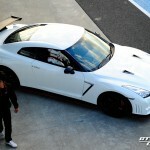 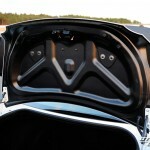 There will be NO warranty, of the paint, for Dark Mat Gray paint which was revealed at Tokyo Motor Show. 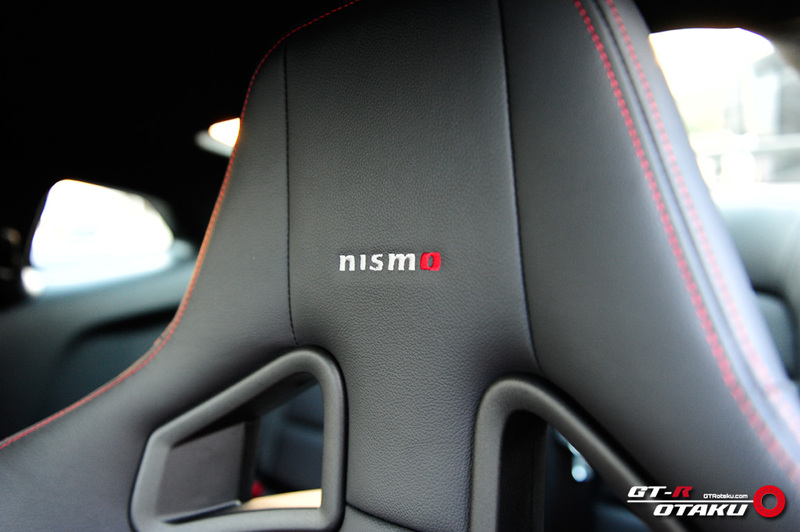 If you want GT-R Nismo to perform as capable as the one seen lapping Nurburgring, you will need to purchase “Nismo pack” which will set you back a few million yen (detail still yet to be disclosed). 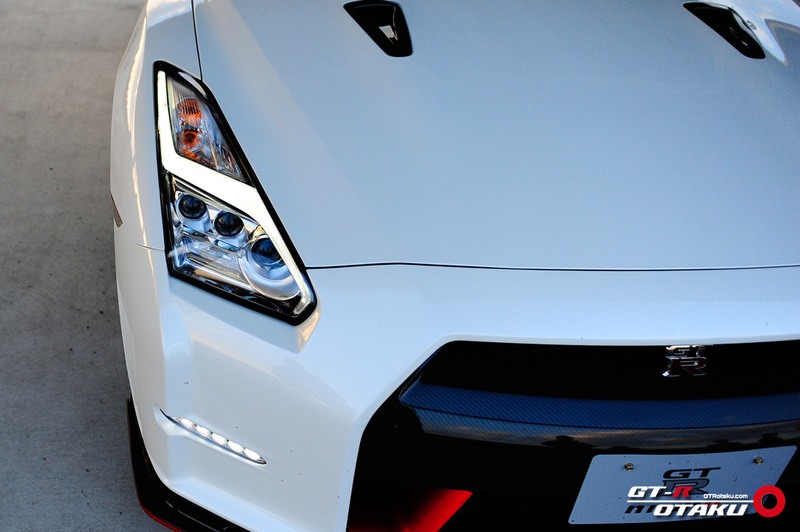 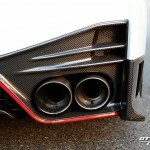 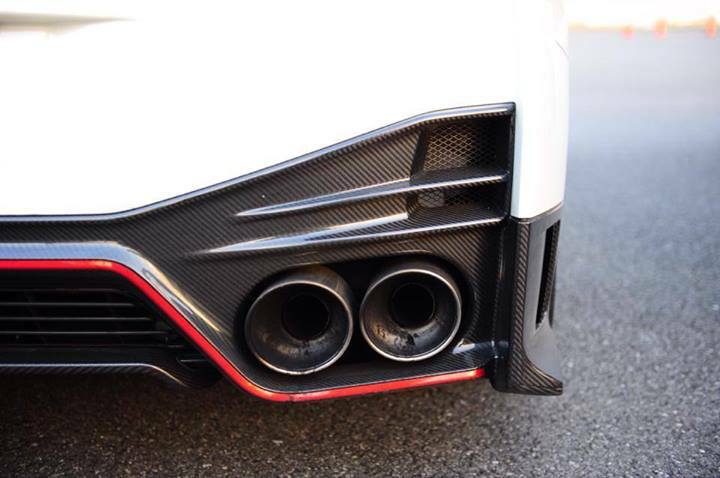 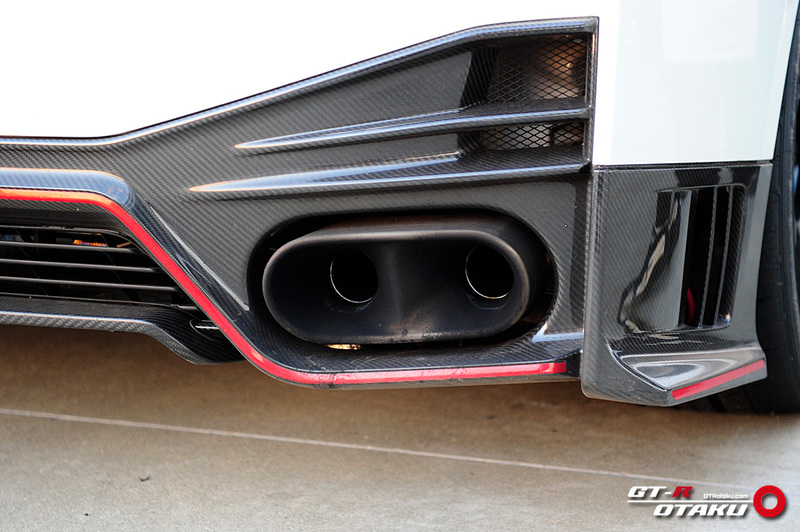 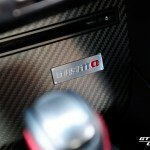 Whether Nismo will tweak on the power output is yet to be decided. 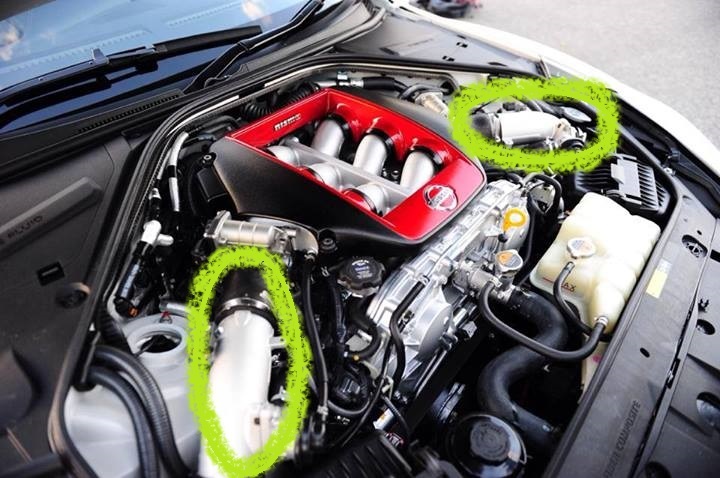 As for the difference between MY13 and MY14 engine are the smoother inner surface of air intake, surge tank and more precise fuel injectors. 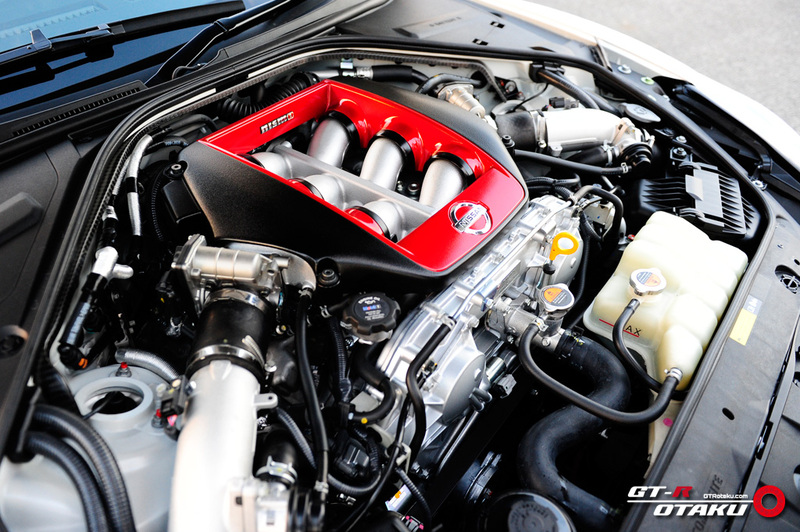 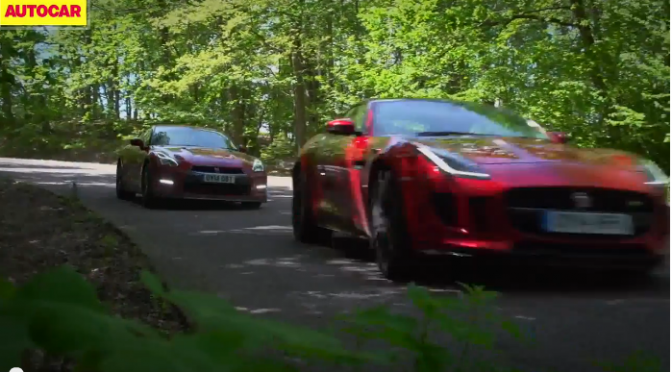 So, how different are GT-R engine and GT-R Nismo engine? 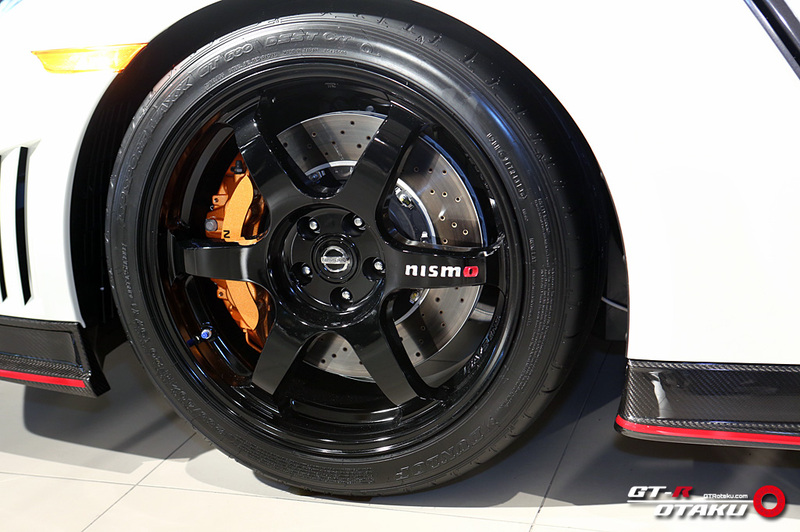 Nismo GT-R has turbos from GT3 as well as Nismo original fuel pump but the way in which they build engines are essentially the same as normal GT-R engines at the same Yokohama plant. 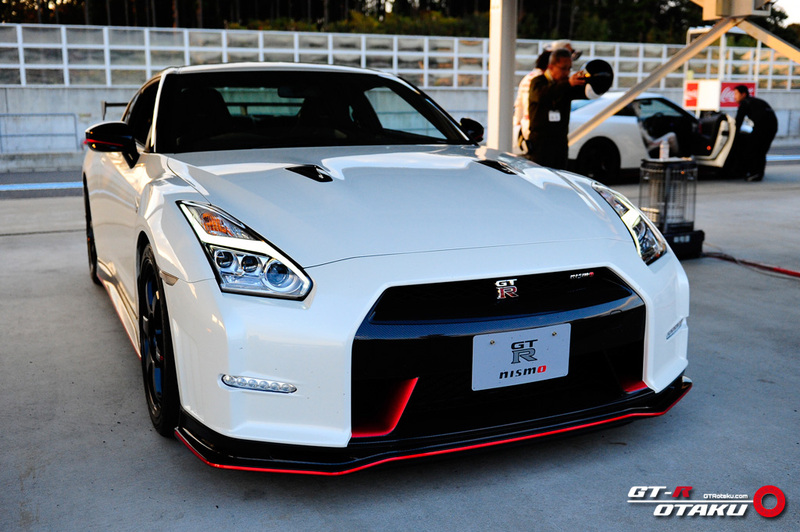 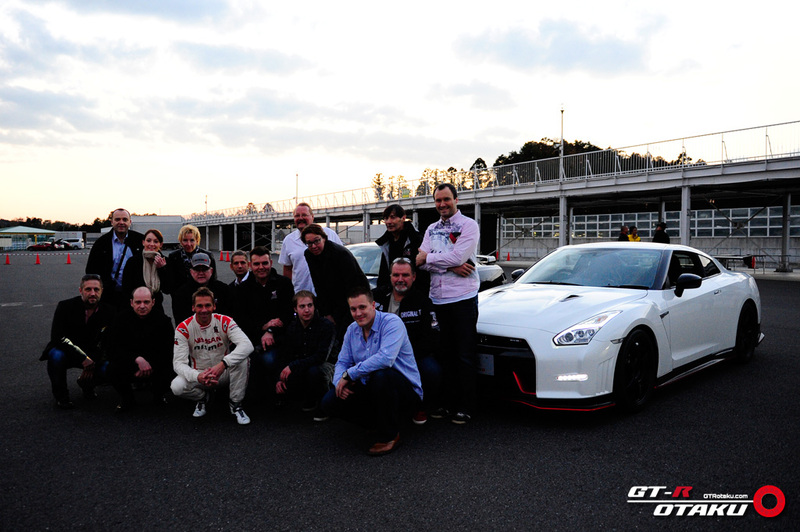 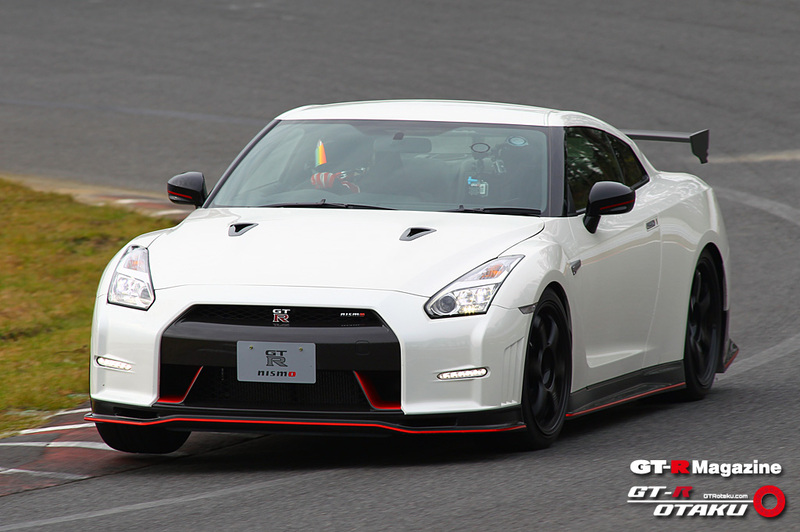 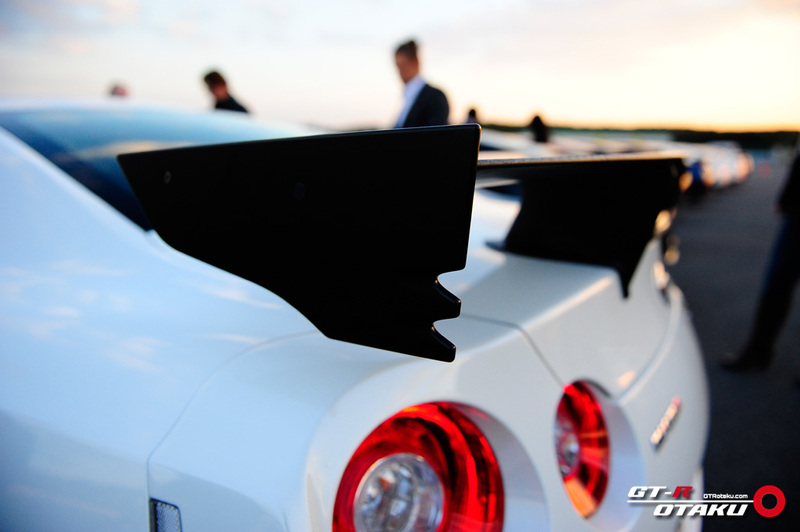 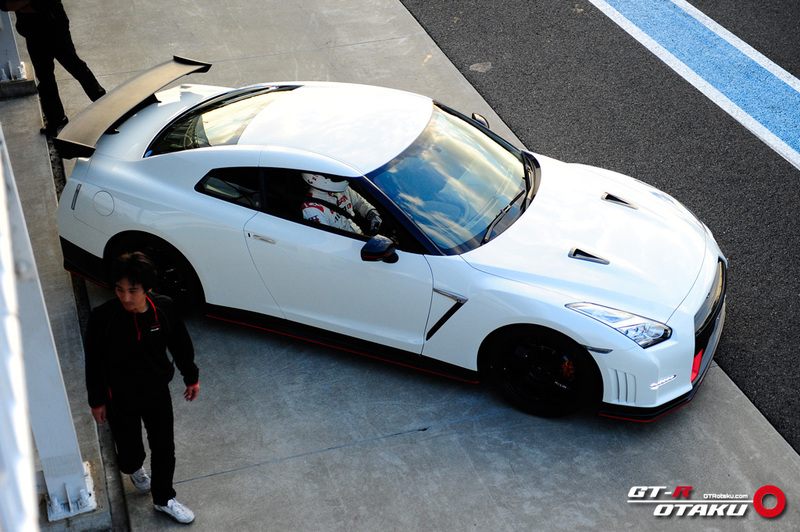 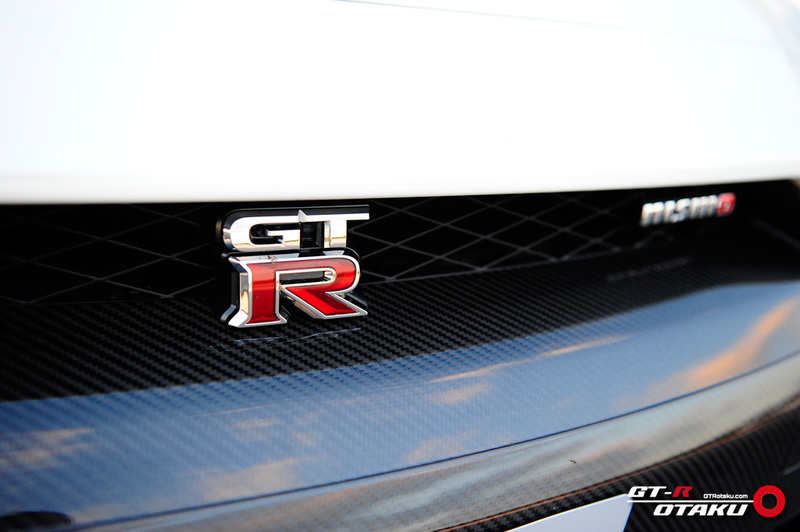 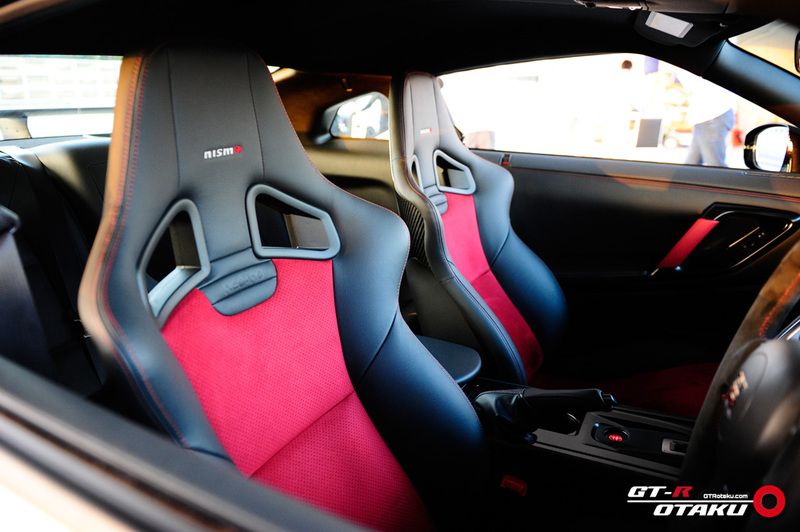 GTRotaku.com organized 2014 GT-R NISMO Exclusive Preview event for our guests from Germany at Sodegaura Forest Raceway.